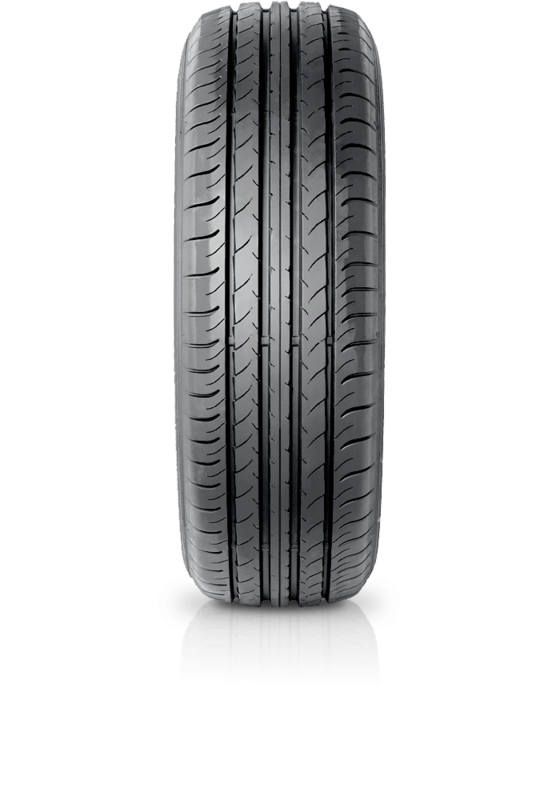 Dunlop SP Sport Maxx 050 are for enthusiasts who want great performance and appearance. Dunlop SP Sport Maxx 050 are for enthusiasts who want great performance and appearance and are used as Original Equipment (O.E.) on powerful sports cars, performance coupé’s and high performance sedans. The SP Sport Maxx 050 handles amazingly well on wet and dry roads and delivers exceptional handing.